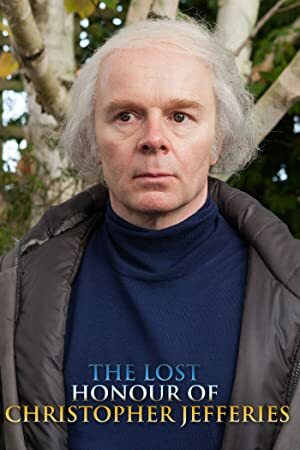 The Lost Honour of Christopher Jefferies (2014) – What's New on Netflix Canada Today! This drama tells the real-life story of retired schoolteacher Christopher Jefferies who was initially questioned by police as a suspect in the murder of Jo Yeates who rented a flat from him. He was vilified by the press, partly on account of his eccentric appearance and long flowing hair, even after he had been released on bail by the police.